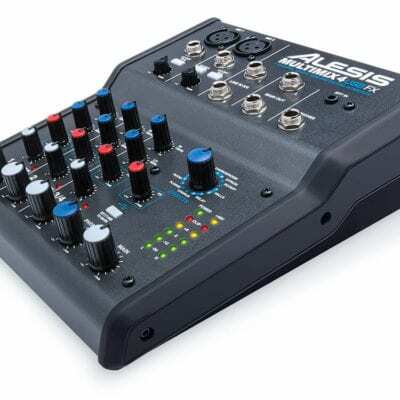 Professional Balanced Inputs – Balanced XLR and 6 mm TRS inputs give you the options you need to connect your 3 Series to any signal source while maintaining professional signal quality. 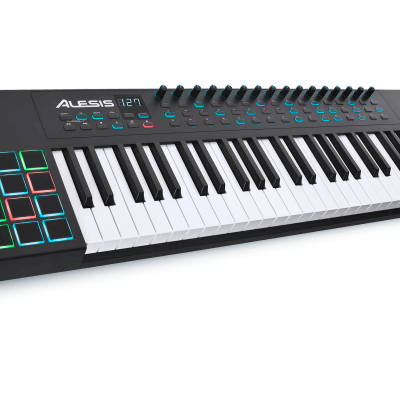 Selectable Input Sensitivity – The -10 dB/+4 dB sensitivity switch ensures compatibility with a broad range of signal sources, allowing you to connect the 3 Series to high output professional gear without any danger of input overload. 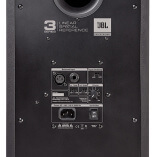 JBL Professional Reliability – Prior to becoming a production-ready design, each 3 Series model is subjected to JBL’s tough 100 hour power test, in which the speaker is required to play continually at full output for 100 hours without failure. 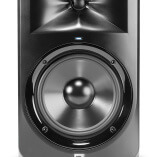 This demanding test ensures your 3 Series speakers will deliver years of reliable performance. 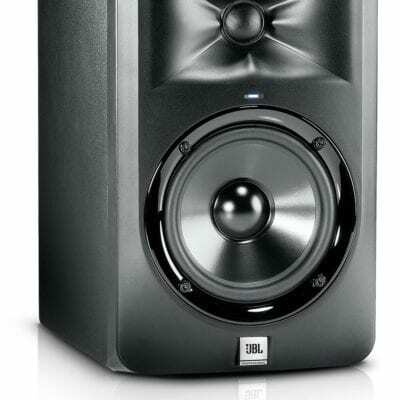 JBL LSR Design – Your Music Needs a Point of Reference – While most manufacturers take only a single on axis measurement of the speaker’s performance, this doesn’t tell how it will sound in your room. 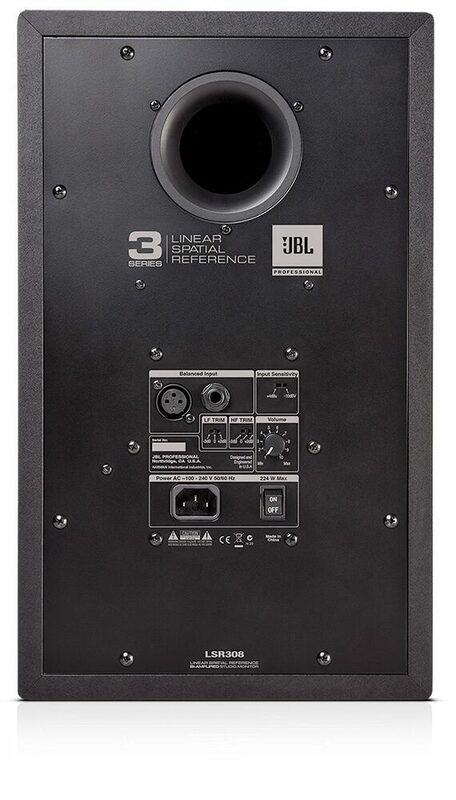 JBL’s LSR Linear Spatial Reference design criteria requires seventy-two measurements yielding more than 1,200 times more data, enabling JBL to engineer a speaker that “sounds right” in any working space. 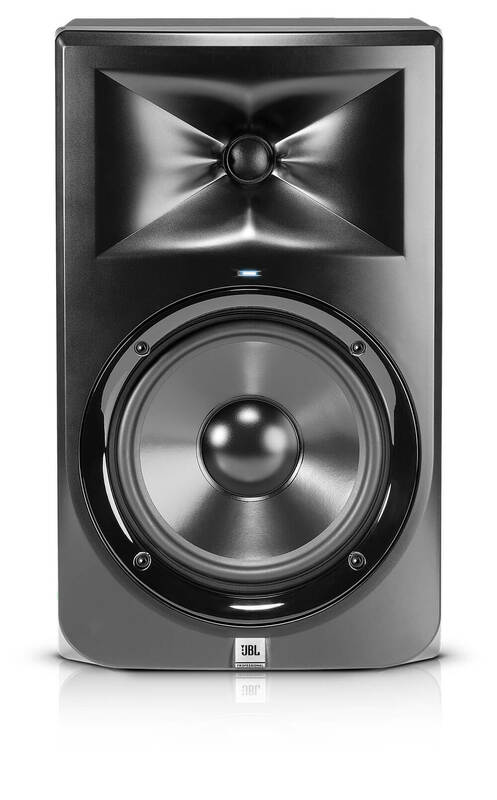 With LSR design, 3 Series Studio Monitors deliver superior accuracy regardless of the size and shape of your room, so your mixes “hit their mark” when heard on any playback system. 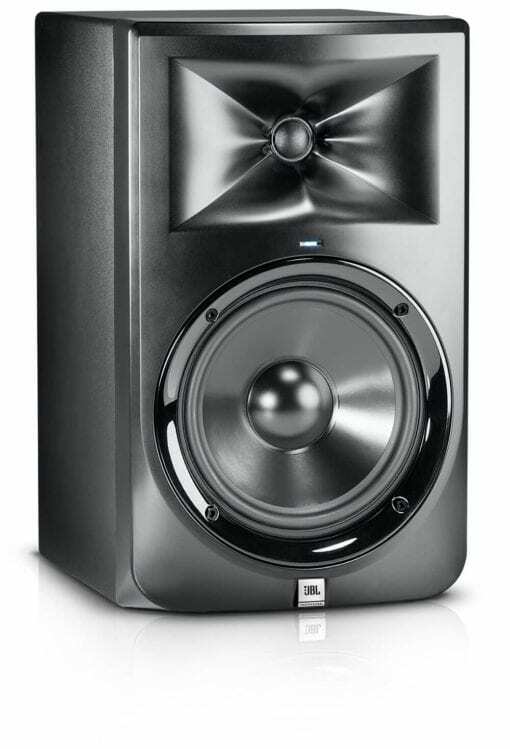 Deep Pedigree – The impressive performance of the 3 Series Reference Monitors is the result of JBL’s development of its flagship M2 Master Reference Monitor.